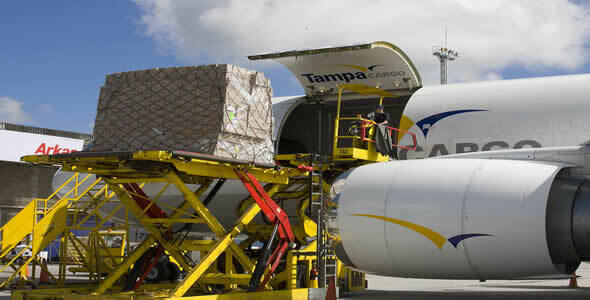 Tampa Cargo offers charter flight service on B767 – 200 cargo aircraft to any destination in the Western Hemisphere. We offer the choice of contracting our cargo aircraft either in whole or in part for flights, without being limited to regular schedules. We can now fly to most destinations in the Western Hemisphere, as long as technical and legal conditions so permit.